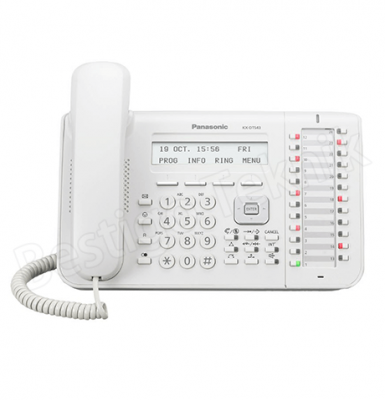 Panasonic KXTE82480X expands the KX-TES824ND Telephone Systems by 2 Analog CO Line and 8 Hybrid Extension Card. 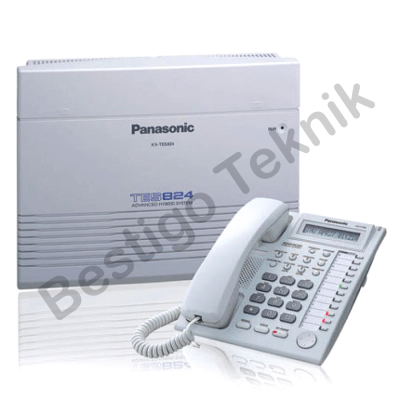 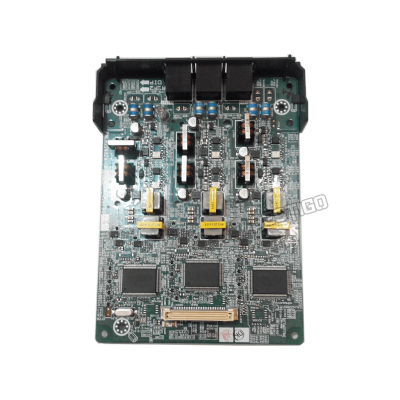 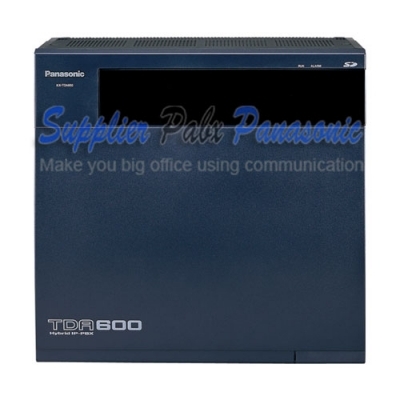 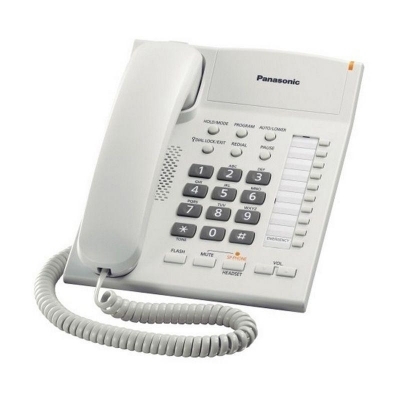 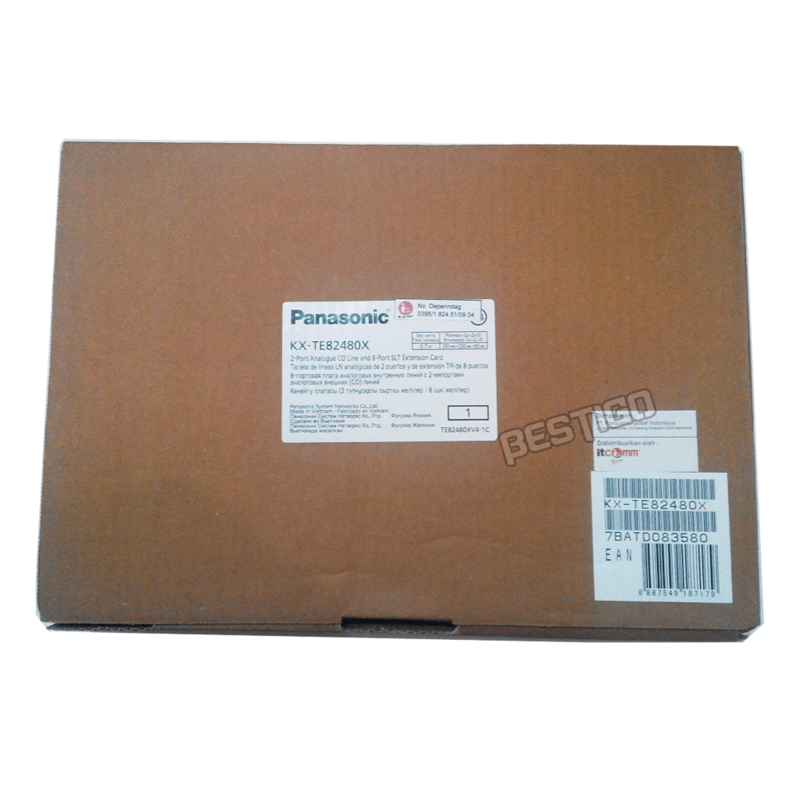 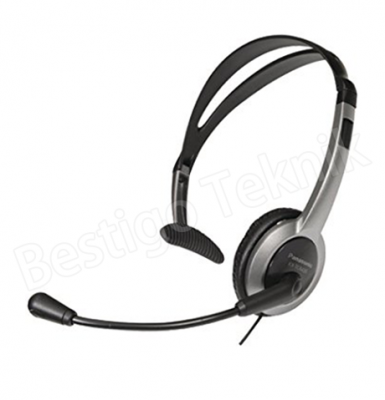 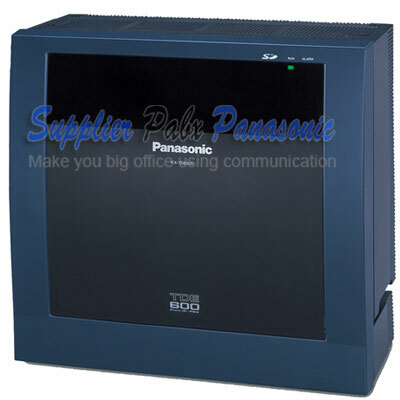 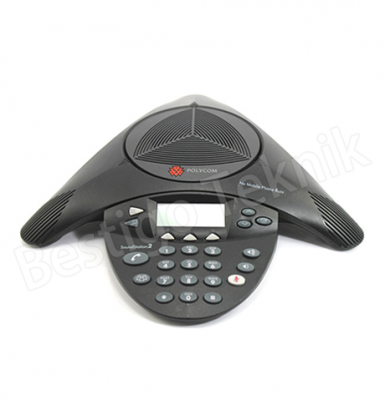 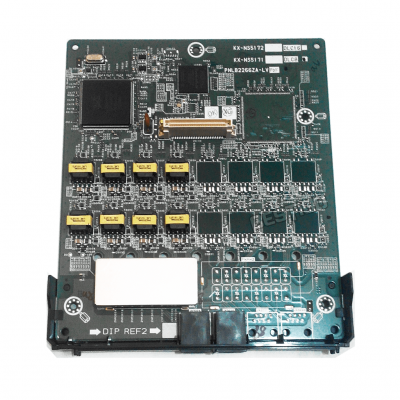 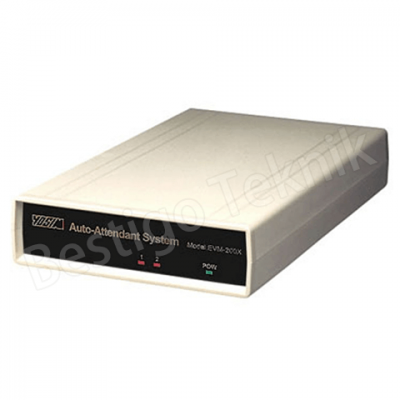 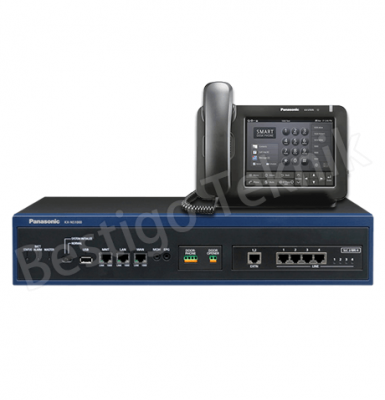 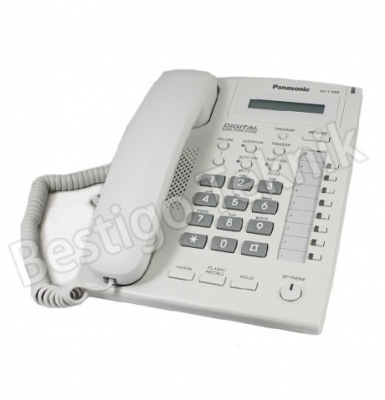 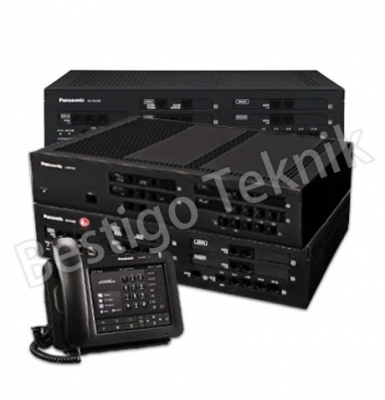 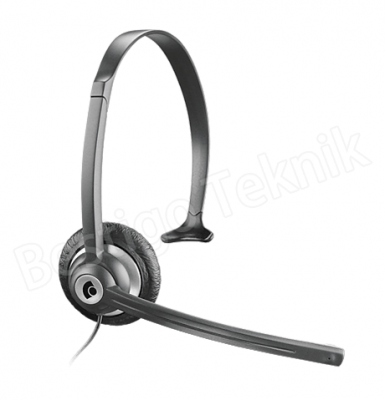 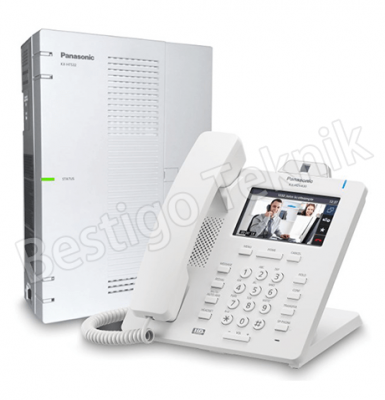 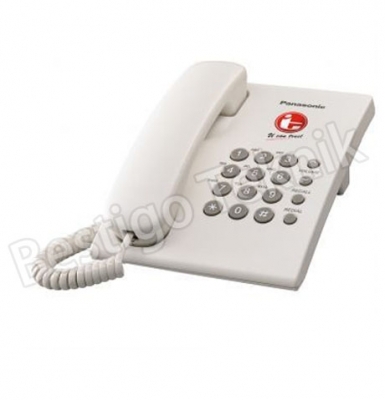 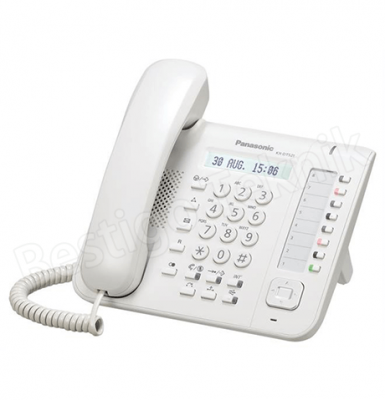 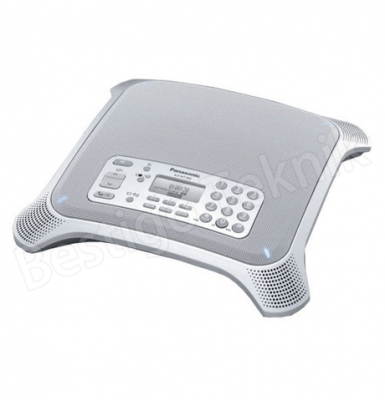 This card works with the Panasonic KX-TES824ND Telephone System. 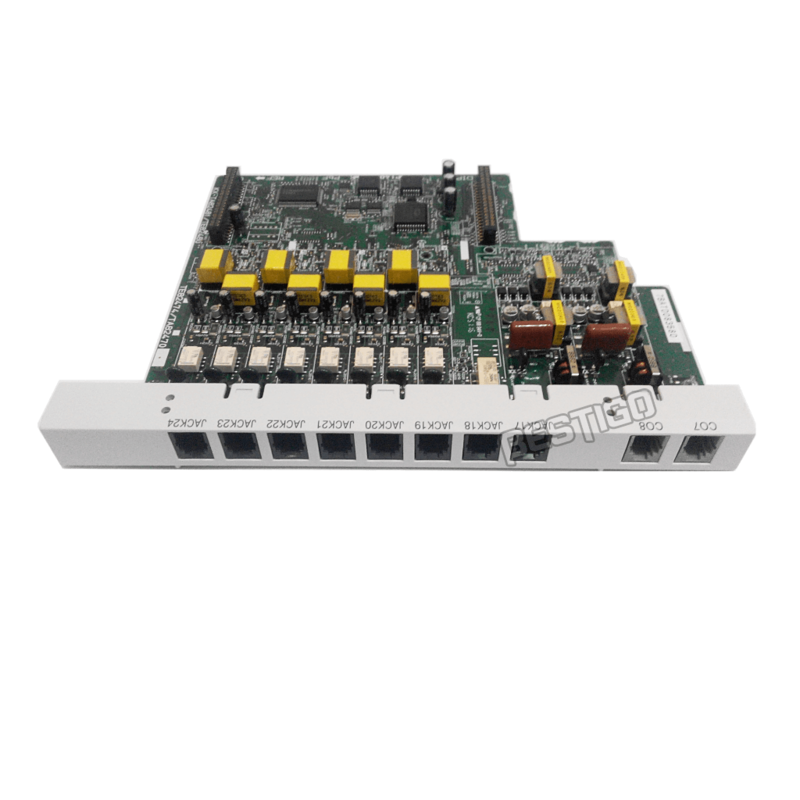 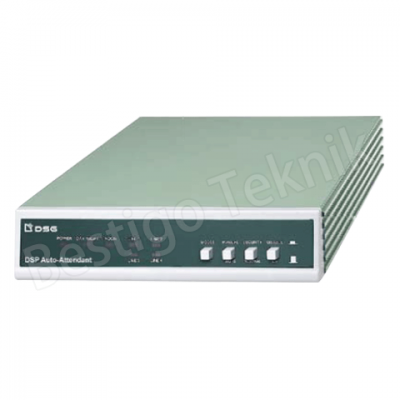 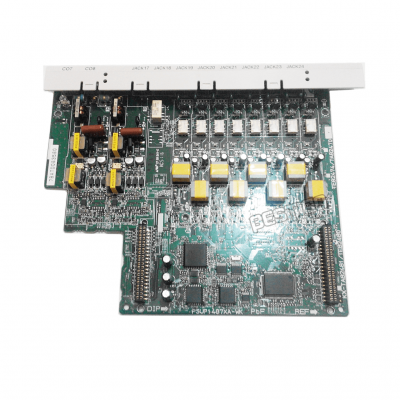 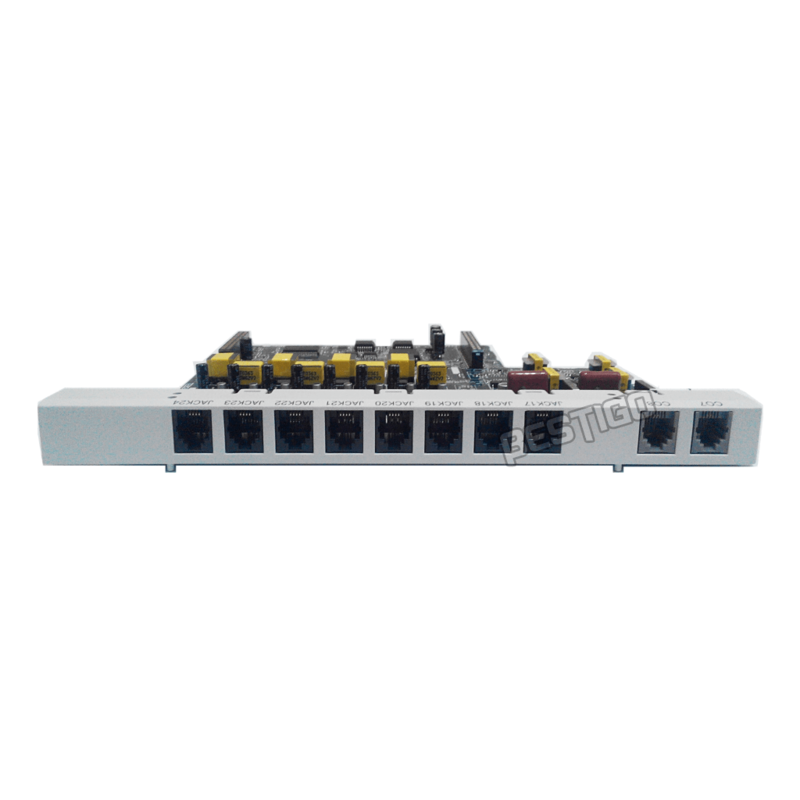 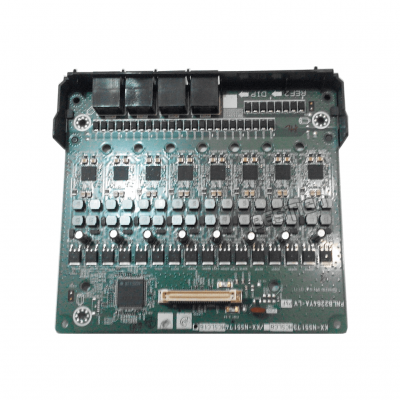 The KX-TE82480X Phone System Expansion Card can be installed in either expansion card slot. 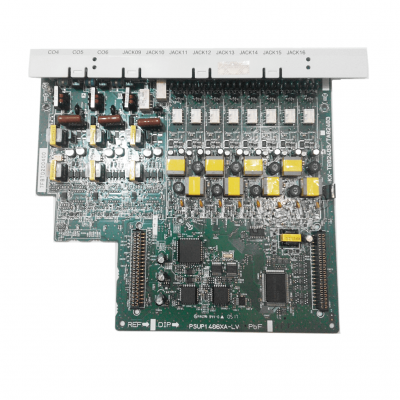 Maximum 2 Cards per system. 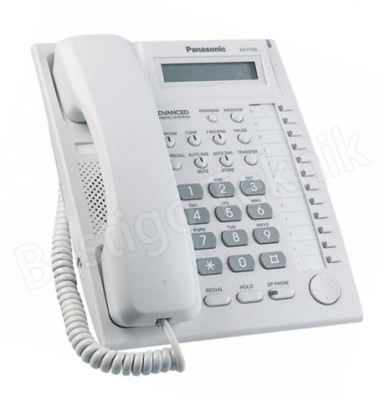 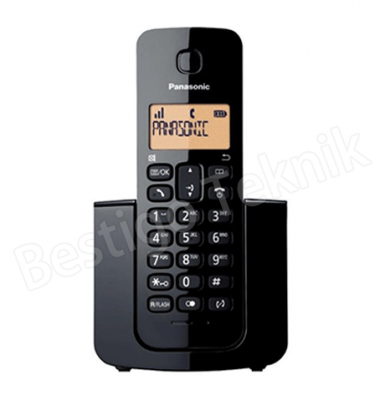 A Panasonic KX-TA82493X Caller ID Card may be added to this card to provide Caller ID information to your Panasonic Telephones.